Great job by Amy Hanson (The Defining Line Salon) on the 105.5 the Hawk Early Bird Show. 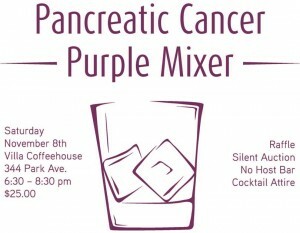 Amy promoted the Pancreatic Cancer Purple Mixer happening in Idaho Falls Saturday, November 8, 2014. Special thanks to Angela Ragan for arranging the interview and helping promote the event, and of course Don and Rachel at The Hawk. You can hear Amy’s interview now: pan can AMY int KTHK 110714. Everyone is welcome and tickets can be purchased at the door (The Villa Coffeehouse, 344 Park Ave). Doors open at 6:30, come early, stay late – lots of raffle and auction items, food, and a no-host bar. 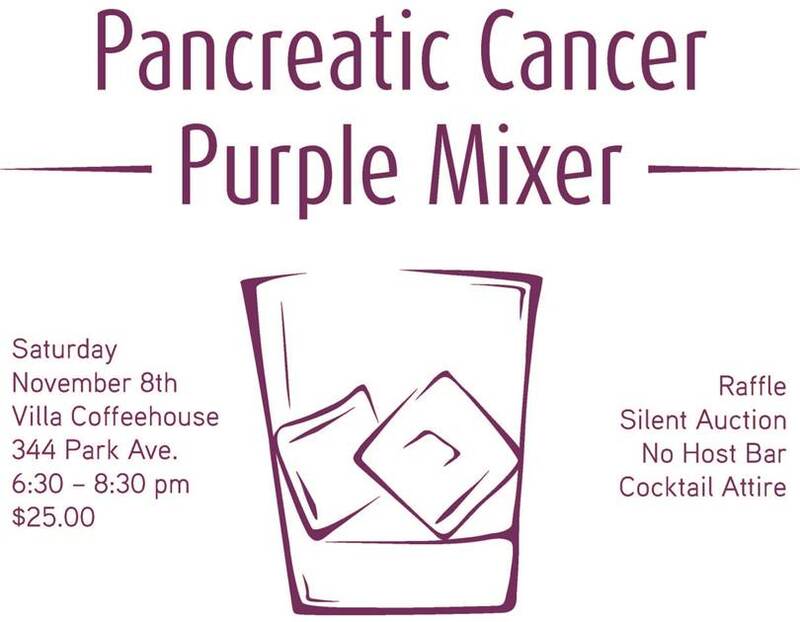 All funds raised will benefit the Pancreatic Cancer Action Network and Mountain View Hospital is providing matching funds up to $5,000. Let’s make it our goal to raise $5,000!! See you there!